Our passion at Jewelry Theory is to ‘Make It Perfect’. And we work hard at that for our clients. Lately there seems to be an increasing number of stories where people have listed items to sell on popular online sites and when they meet the buyer in person everything seems to go well but later they find out they were given a bad check, or some other fraudulent method of payment. Or on the other side of the coin, a buyer finds out that what they purchased is not what they thought it was, or that the item is a total fake. There is an even darker side to online listings. Meeting complete strangers at someone’s home, a coffee shop, or a parking lot somewhere is just not safe anymore. Robberies, or worse, are becoming common place. Even meeting in public places is a risk. By the time someone notices that something is wrong, the perpetrator is long gone. Unfortunately that is the world we live in right now. That is where we decided to step in to help. 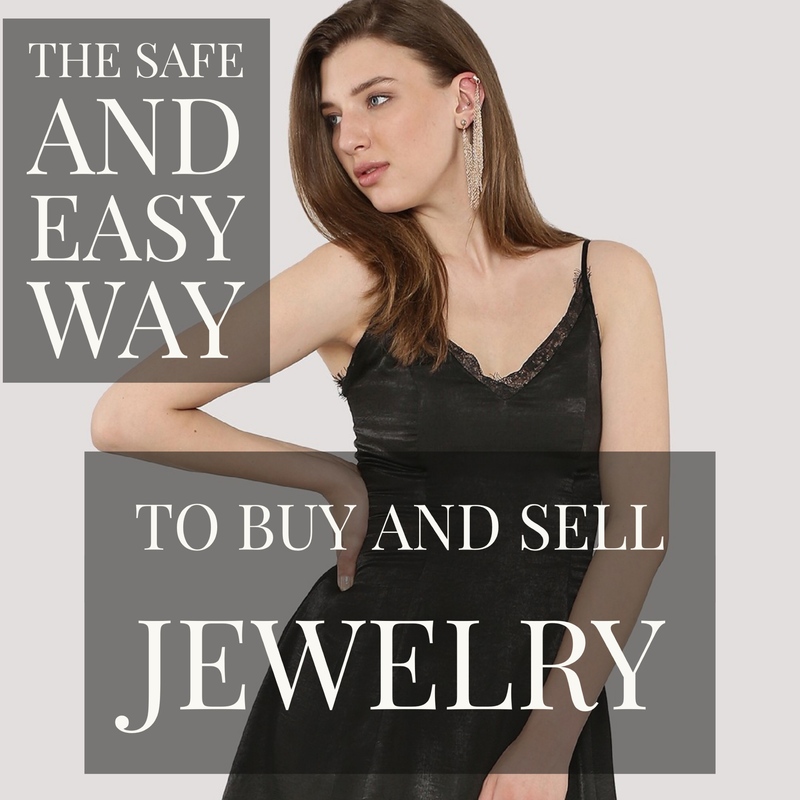 We set up our free to list JTX site to let people list, sell, and buy jewelry safely. And while helping keep people safe was our first thought in starting up the exchange, we thought about our ‘Make It Perfect’ theme and how we could bring that to the exchange. And we think we’ve done that very well.